Our campers crave a sense of normalcy and the opportunity to belong to a community of peers. 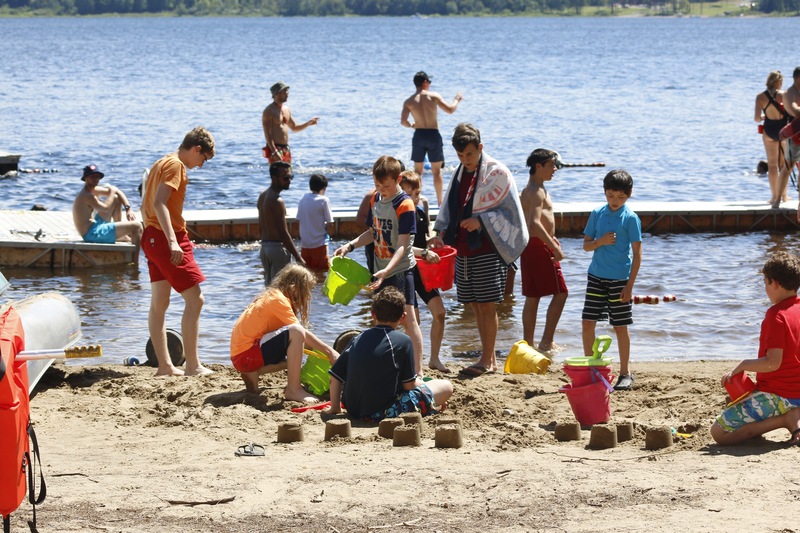 While there is no definitive “typical Northwood camper”, the Northwood programs specialize in working with non-aggressive children ranging in age from 8-21 classified with Asperger’s Syndrome, HFA, Attention Deficits, language processing weaknesses, other forms of minimal learning issues, social anxiety and generalized anxiety disorders. The majority of our campers experience delayed social development, weak executive functioning, and poor organizational skills. Northwood campers ALSO demonstrate a wide variety of unique interests and talents that are often truly spectacular. Most importantly, our campers crave a sense of normalcy and the opportunity to belong to a community of peers. Camp Northwood is committed to creating a thriving summer camp experience that validates every camper’s potential to contribute to the community and establishes everyone’s right to live in an environment infused with respect and opportunity.